I’m a lover of most of the tv shows that you’ve made. I’m a huge fan of Between and I totally wanted to watch your show that you put out this summer called Stranger Things. My family watched it, my friends watched it, everyone told me great things about it. It sounded so amazing… but something I really need to tell you. I have seizures that can be easily triggered by flashing lights, and your show stranger things had so many flashing lights I was unable to watch your show. But what’s worst is that I felt left out. Like I wasn’t in on something. 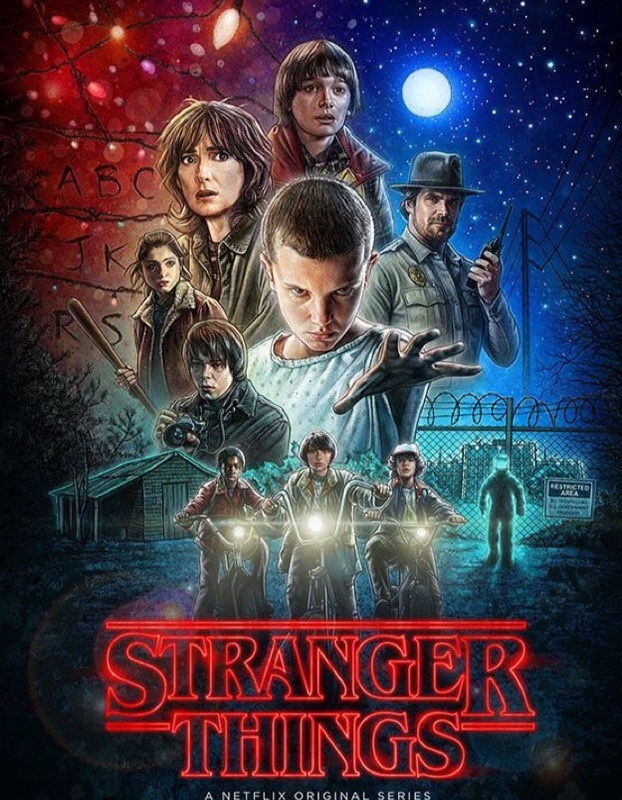 I miss out on weird things as someone who is living with a progressive terminal rare disease and I would love to watch stranger things. But I can’t risk a seizure for a tv show. In my world someone I’m watching tc with will almost always say something to me when flashing lights come on and show so I can cover my eyes or turn away. Netflix it’s not just you who doesn’t even know they are overlooking people like me who want to watch your shows. It is so many other people. It’s so much in tv shows, music videos, movies and random events. It’s so hard to know that I can not do something like others because I could have a seizure. And if that seizure happened to send me into status epilepticus which I’ve been in about nine times 3 of those made me in a medical induced coma on life support. And one was intubated after my air way collapsed in on itself. And a warning to you Netflix is that seizures triggered by flashing lights isn’t rare. There are others like me. We don’t get to watch the show. We feel left out by the over looked world we have to live in. I’m not mad at you. I love you Netflix. I’m always up for Netflix! You do so much good and made hospital stays wonderfully easier and make me be able to watch live shows over and over again. But please don’t over look the triggers of seizures or migraines or anything else. It’s hard enough.